Branches in Essex & London! 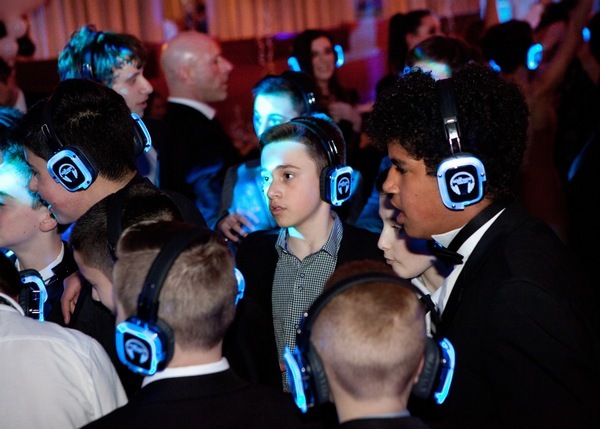 Silent Disco is the latest craze to be sweeping the private and corporate entertainment scene. 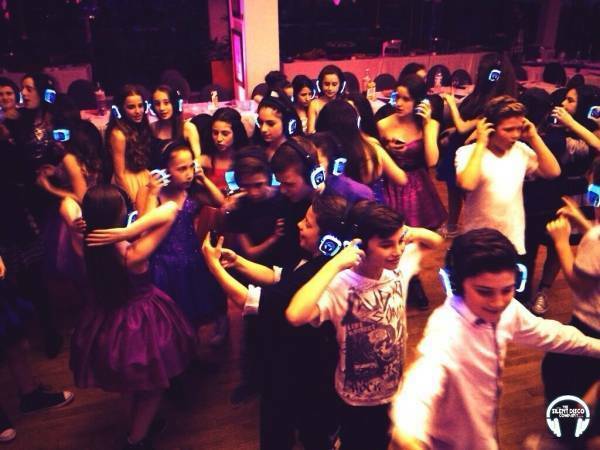 Never let the loudness limit your party, have a choice of DJ’s on the same dance floor and let the kids break-dance and the elders ballroom. 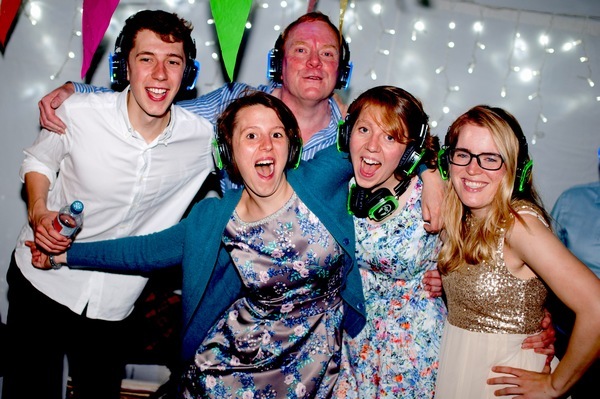 The Silent Disco Company caters to a wide variety of events including Private Parties, Weddings, Celebrations and Corporate Events all over the UK. 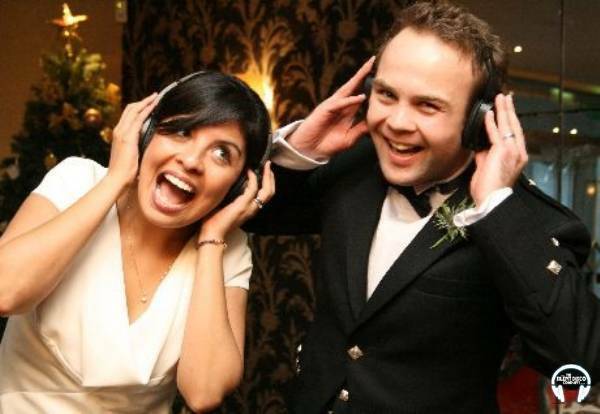 Your guests will enjoy the state of the art LED wireless headphones each with their own volume and music control. We provide bespoke hire and complete event packages with only the best service and reliability. 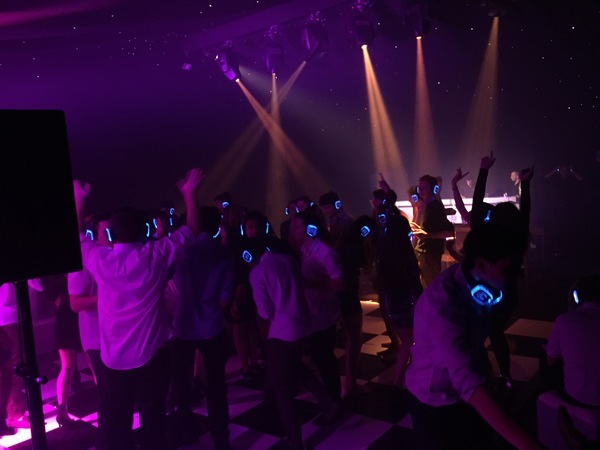 Want your event to stand out and be different? Are you bored of seeing the same entertainment at every event? 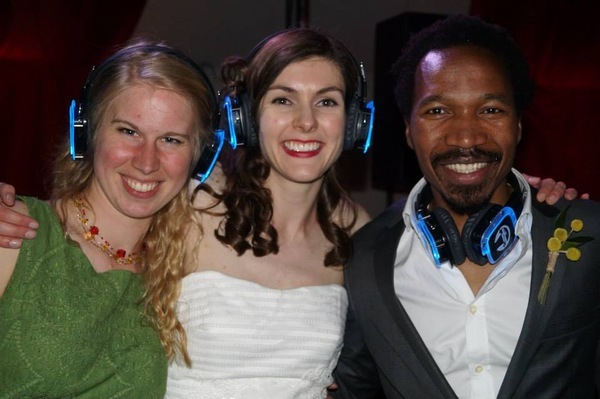 The Silent Disco Company is a perfect unique addition to make your event stand out from the rest. 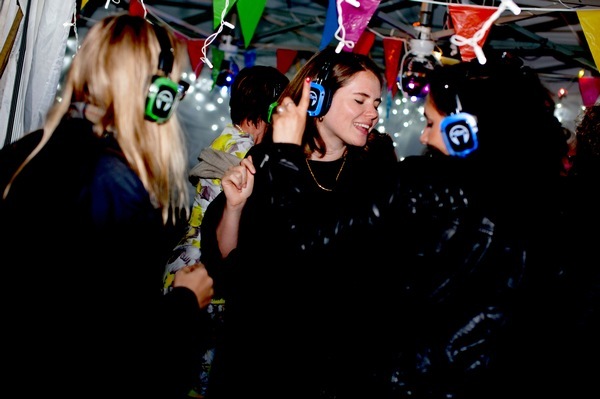 From private house parties to festivals, the Silent Disco Company will provide as much or as little as required to make ensure your event is special! 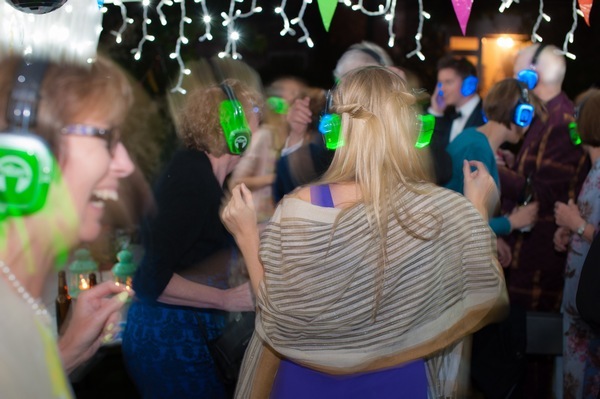 It adds another benefit for private house parties, with noise restrictions forever disrupting parties using a silent disco in the later part provides great fun and entertainment.